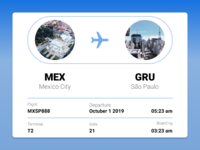 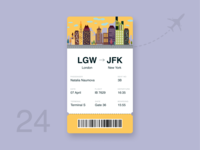 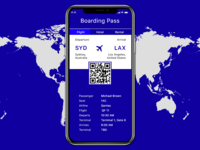 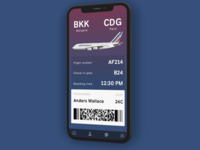 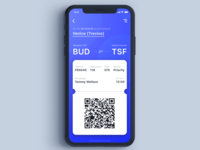 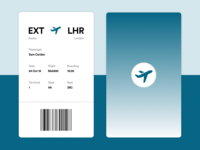 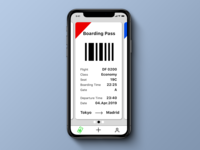 Minimal Boarding Pass (Daily UI 024) — Latest #DailyUI, let me know what you think! 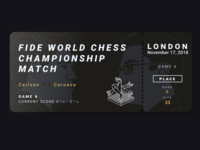 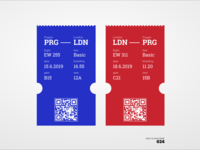 Boarding Pass — Just an another shot. 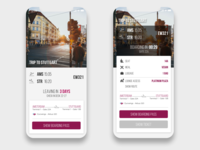 Hope you guys like it!! 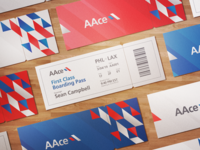 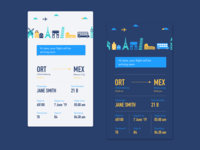 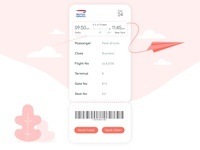 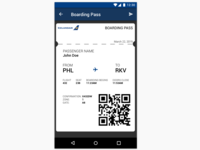 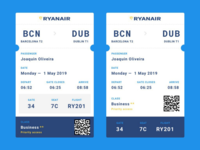 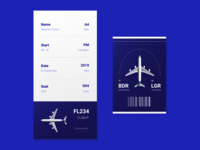 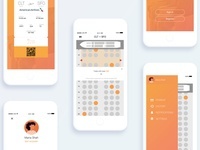 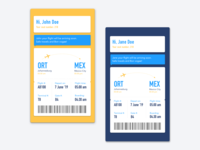 Boarding pass — Boarding pass inspired in ryanair.